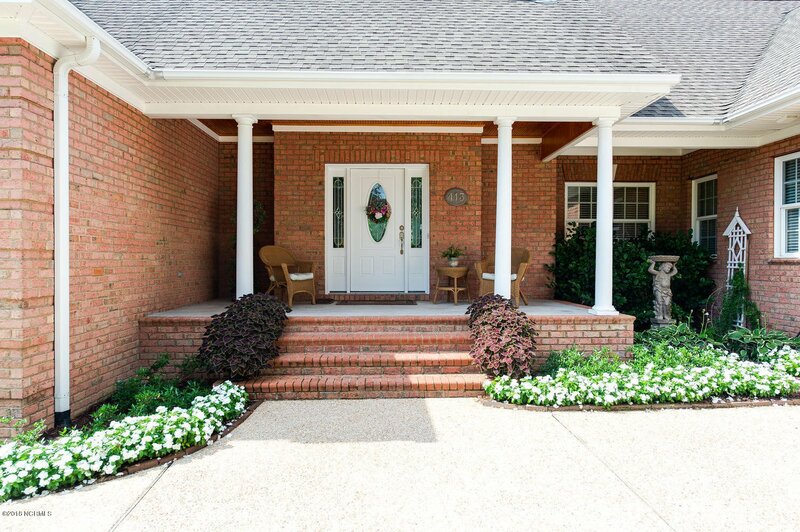 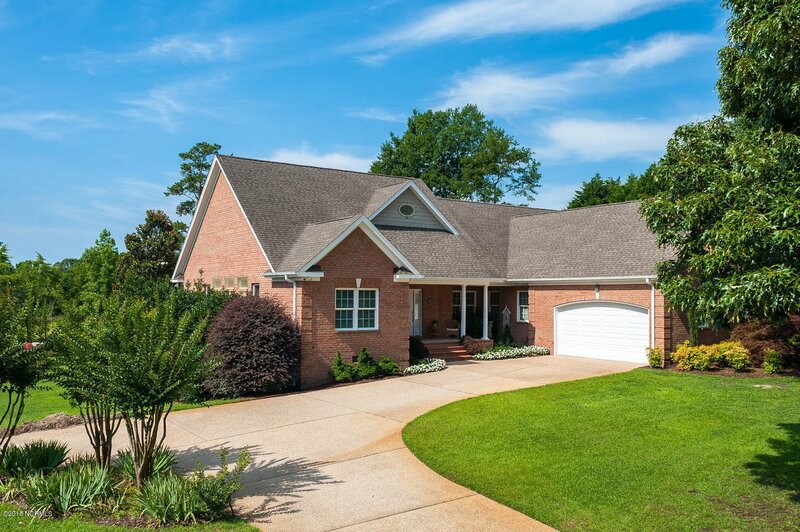 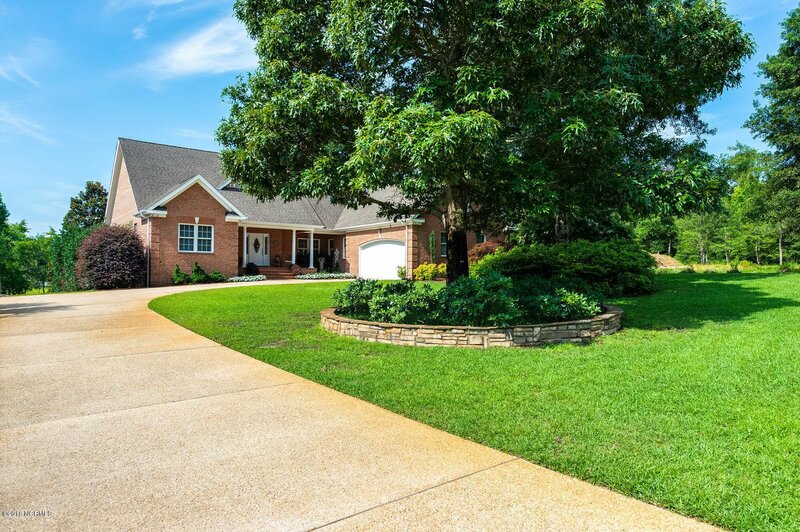 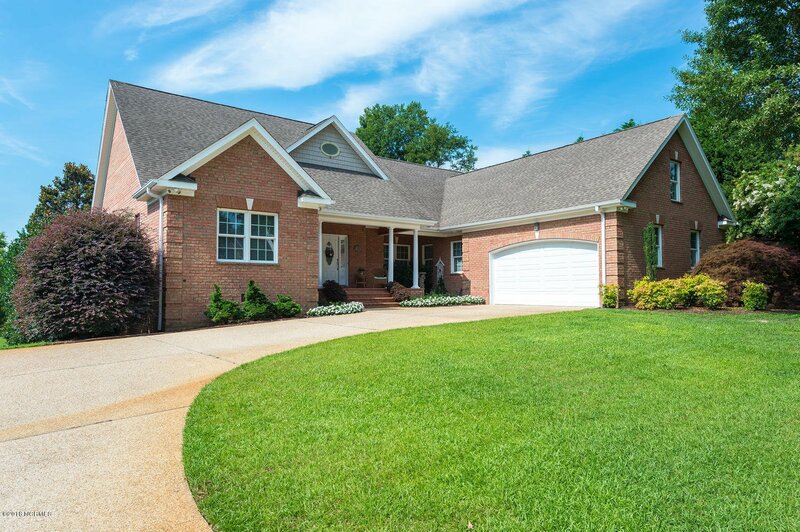 Stellar executive brick waterfront home with dock will provide its new owner all the comforts they could wish for. 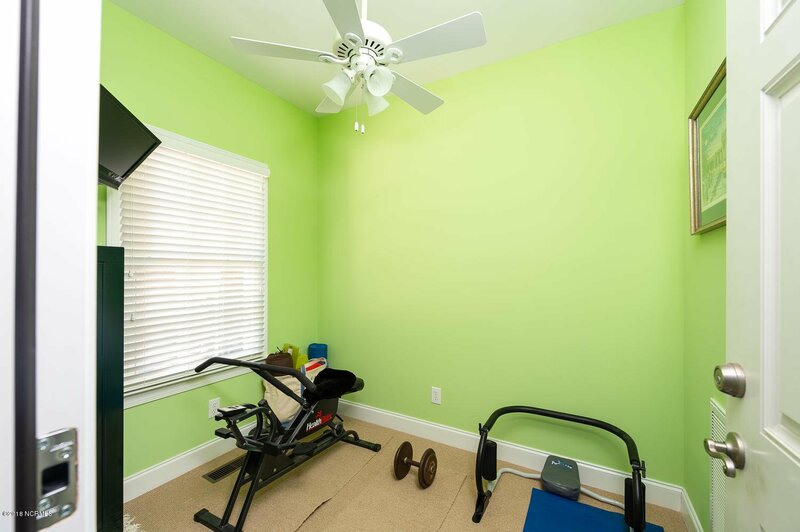 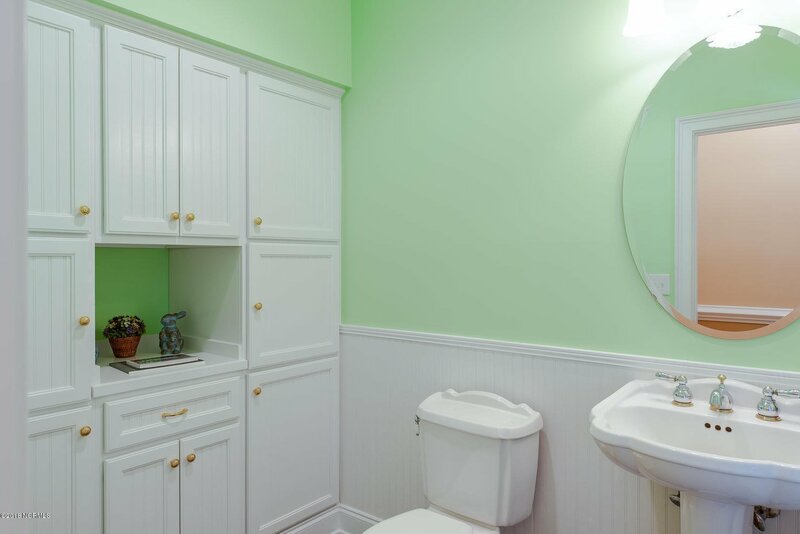 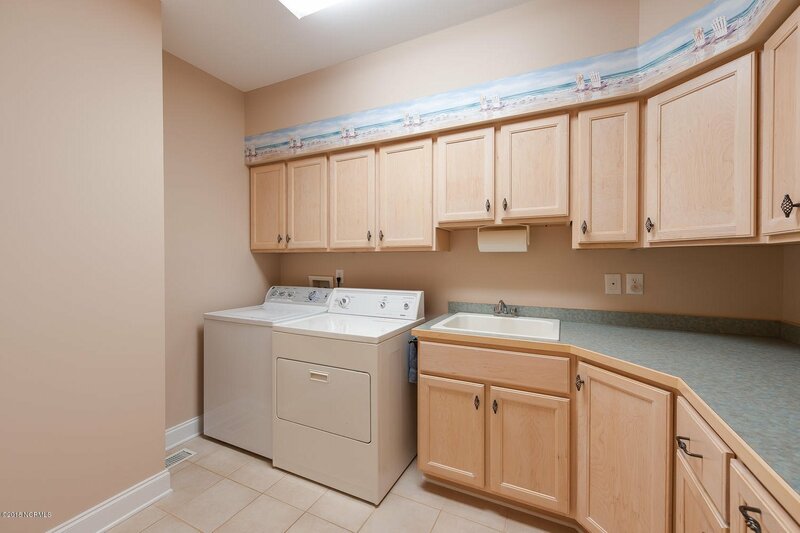 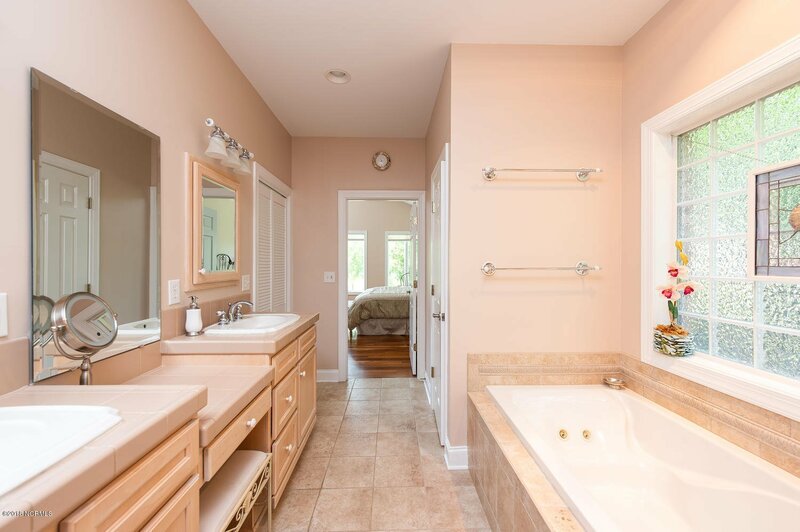 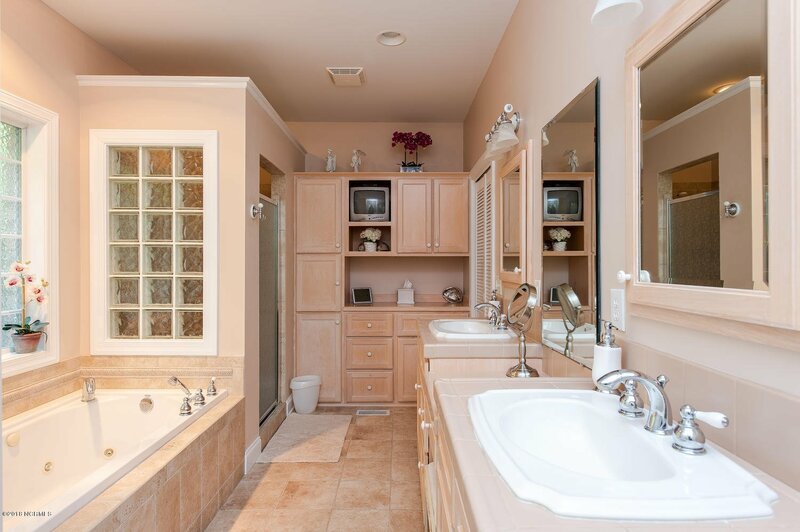 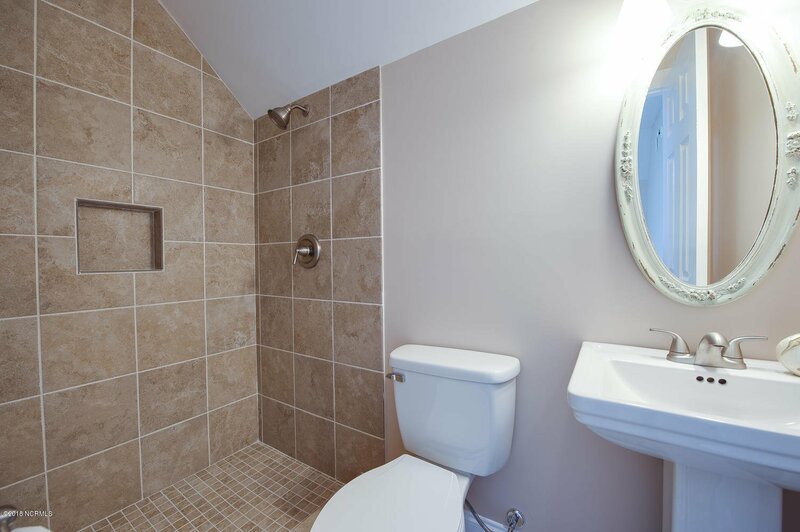 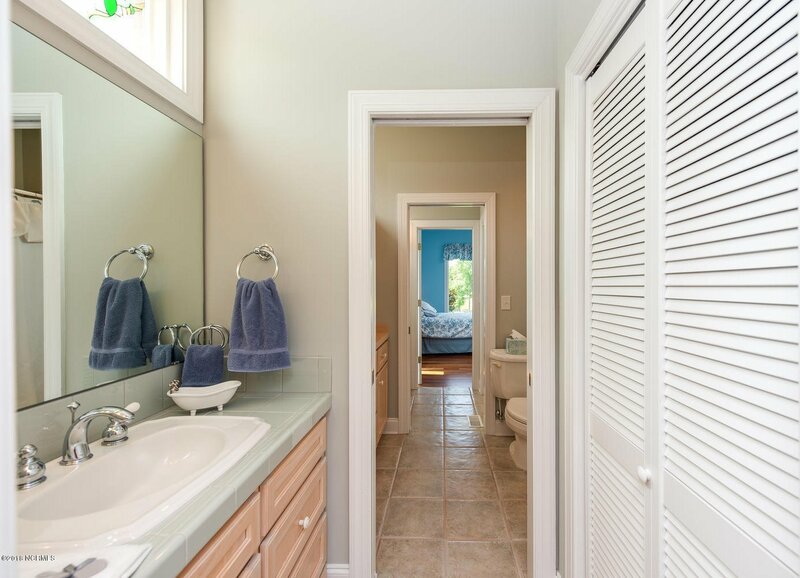 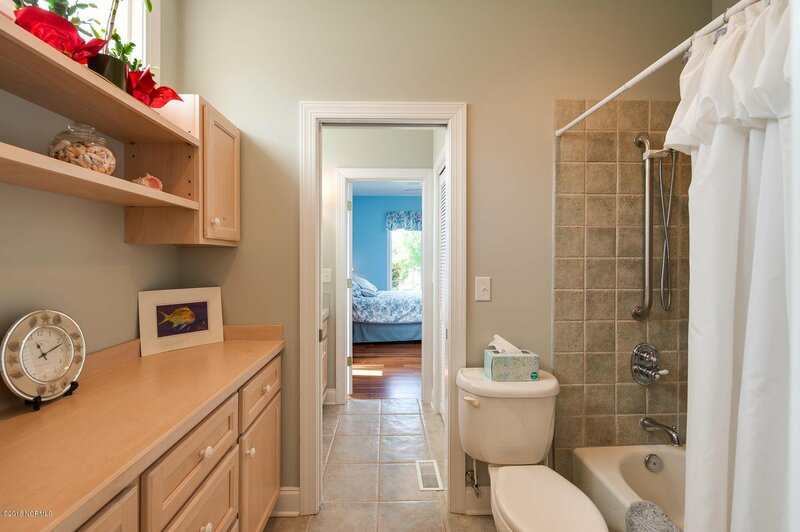 Owners suite features his & he walk-in closets, jetted tub and lots of additional storage. 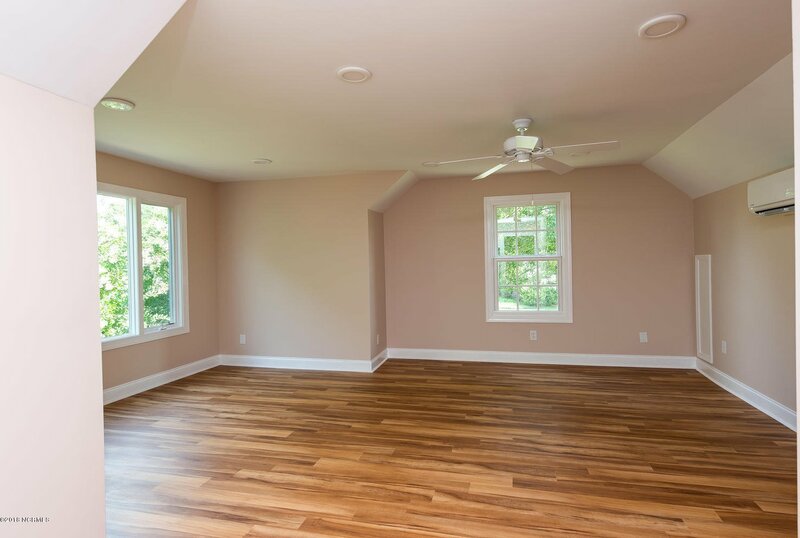 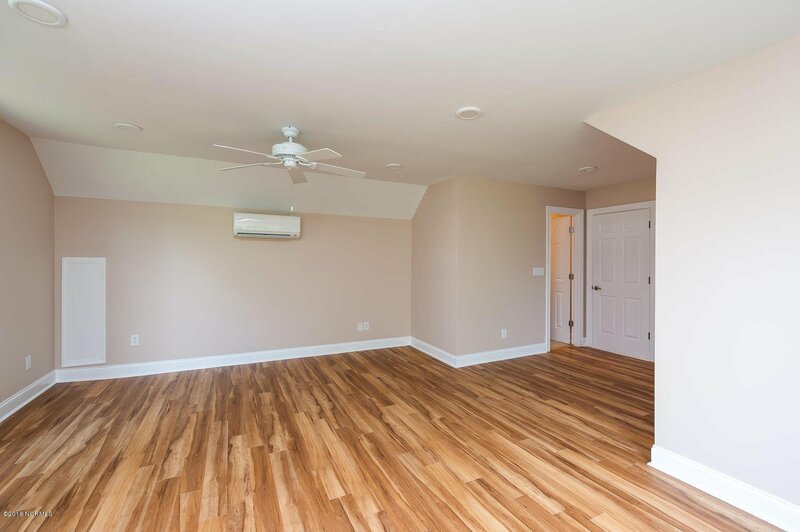 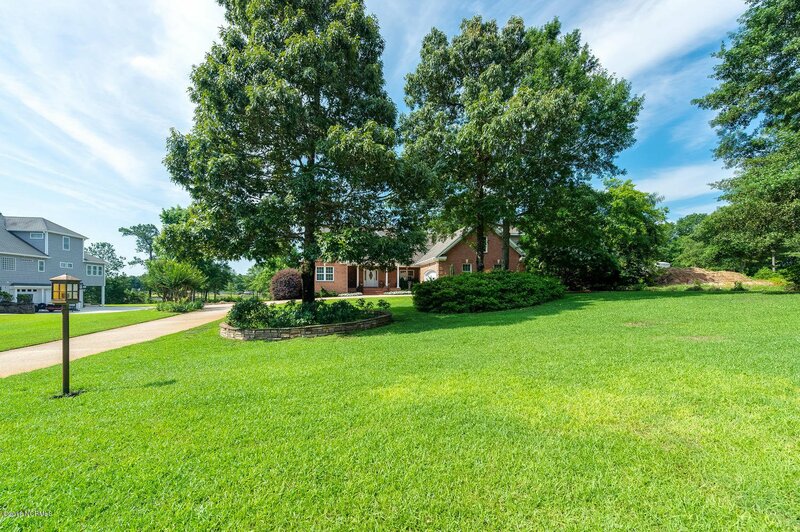 Amazing onsite finished wide plank hardwoods and tile flooring throughout the main level. 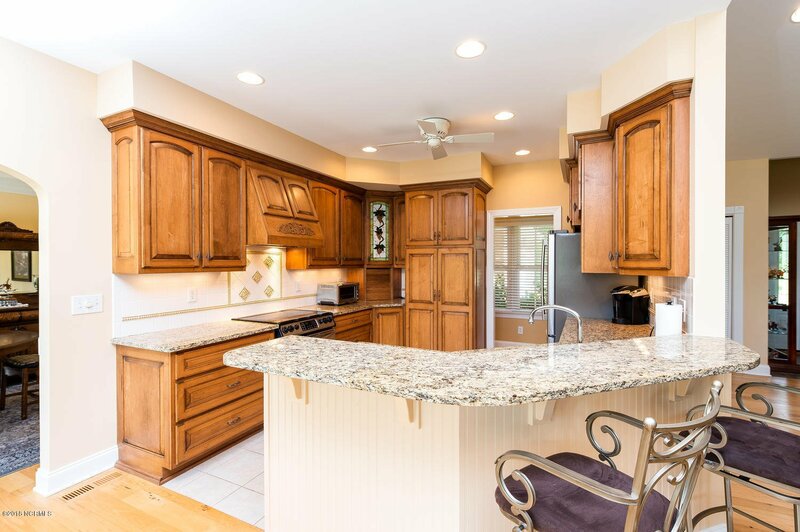 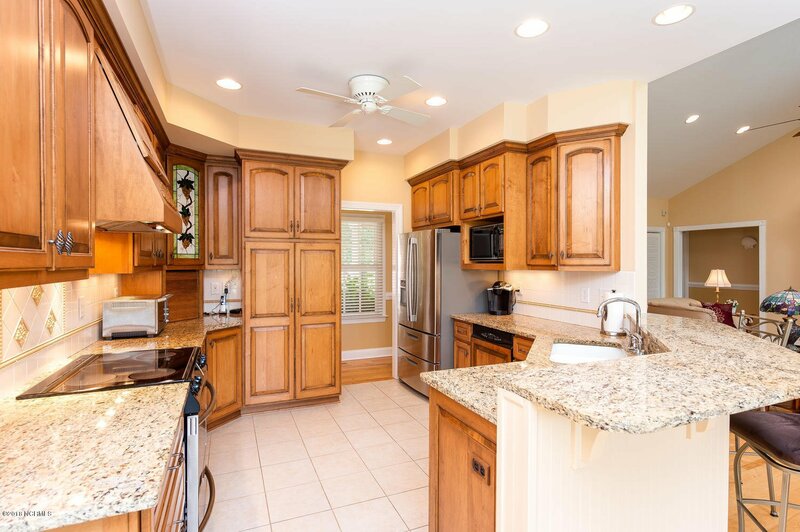 Gourmet kitchen with custom built maple cabinetry provides abundant cabinet space, granite counters, stainless appliances. 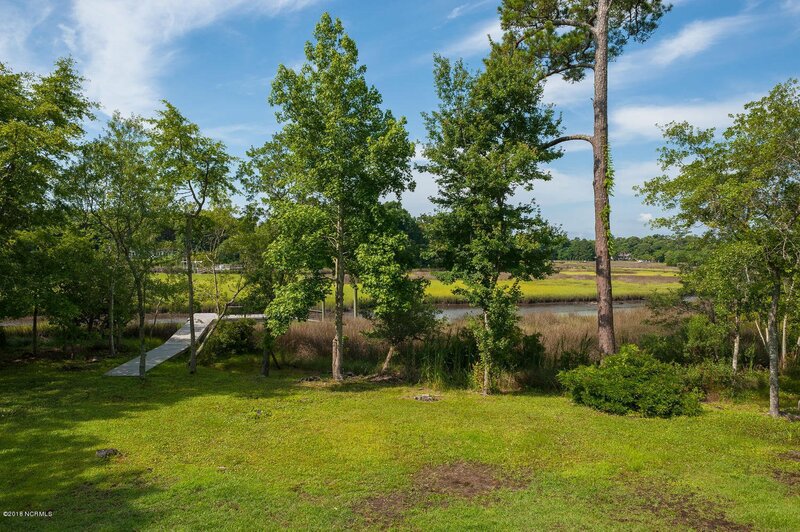 Expansive views of Nixon Creek from most rooms. 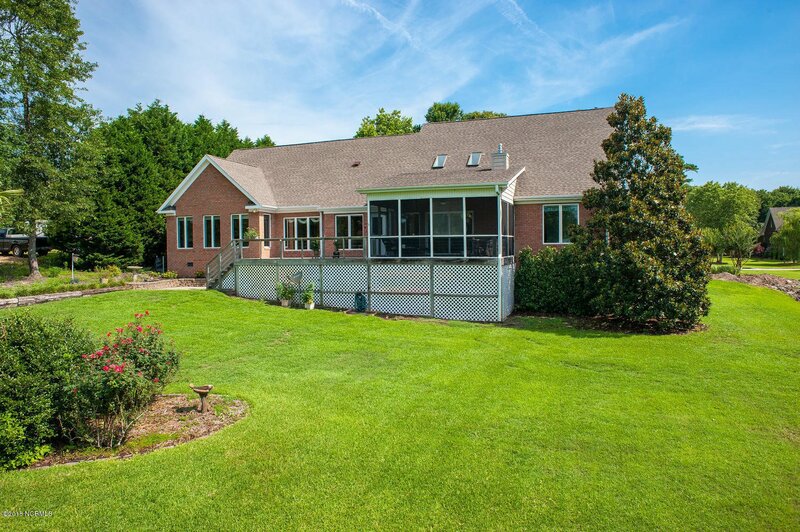 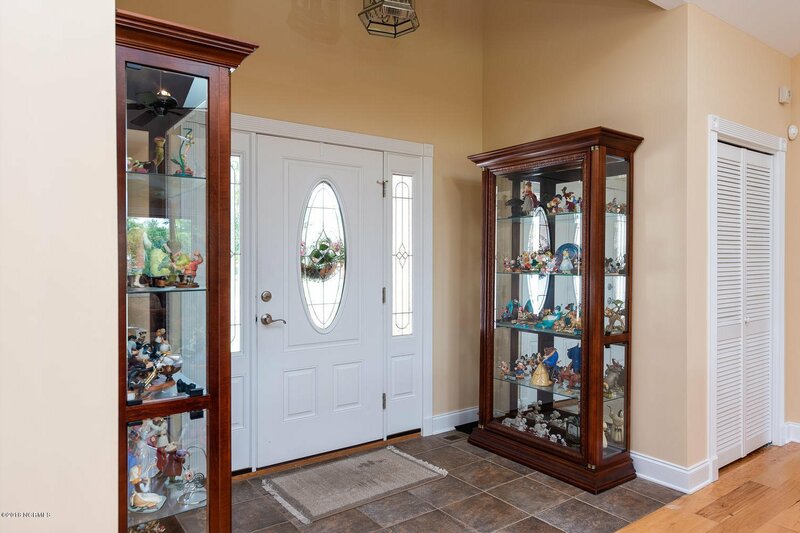 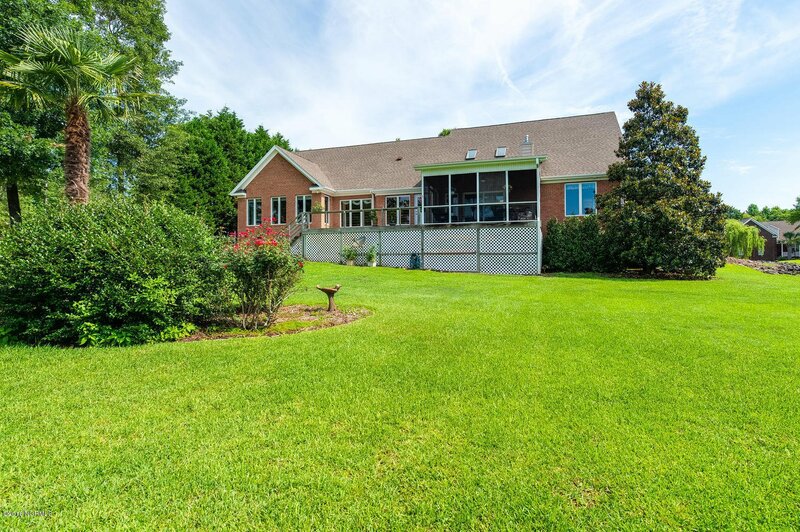 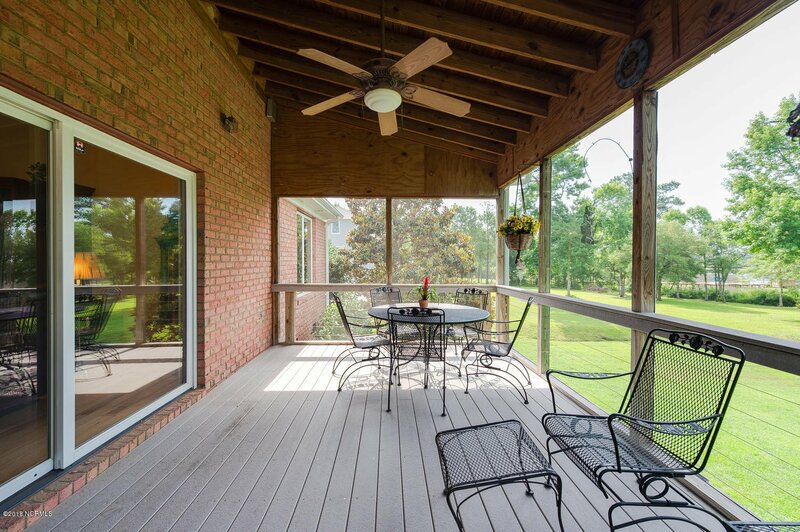 From its large great room you access the huge screen porch. 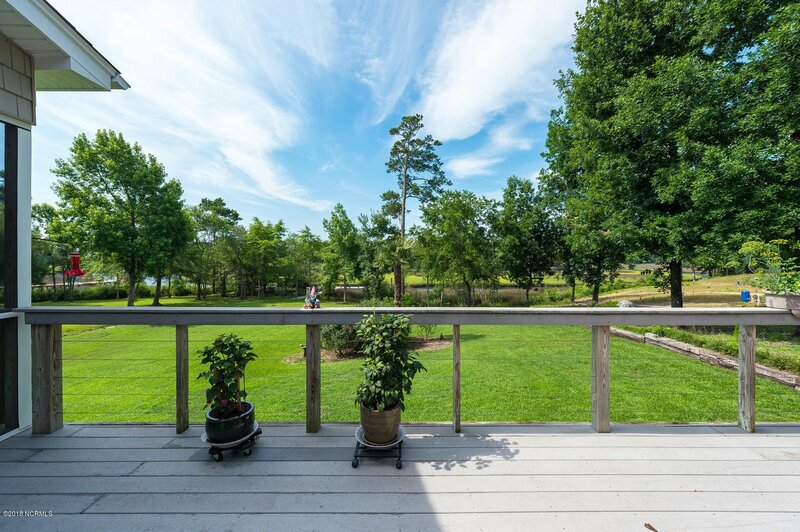 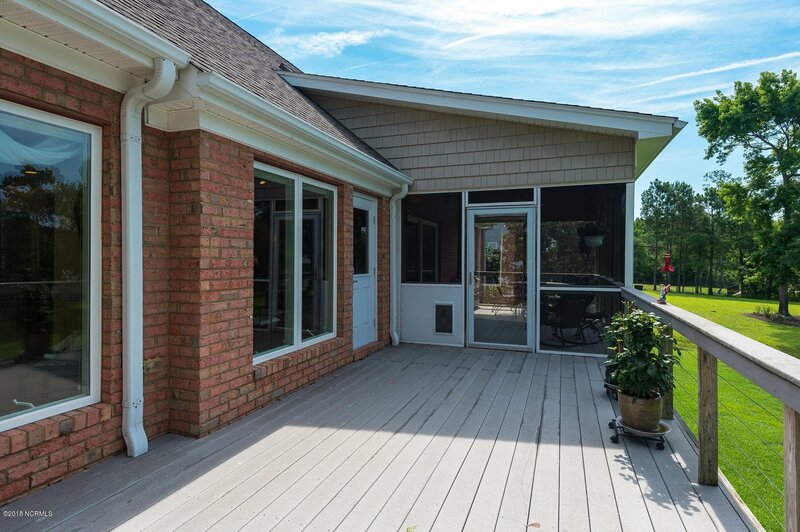 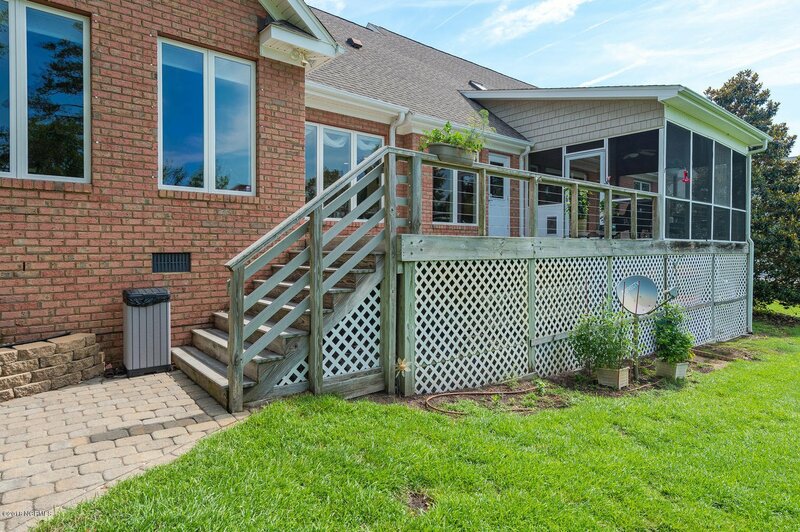 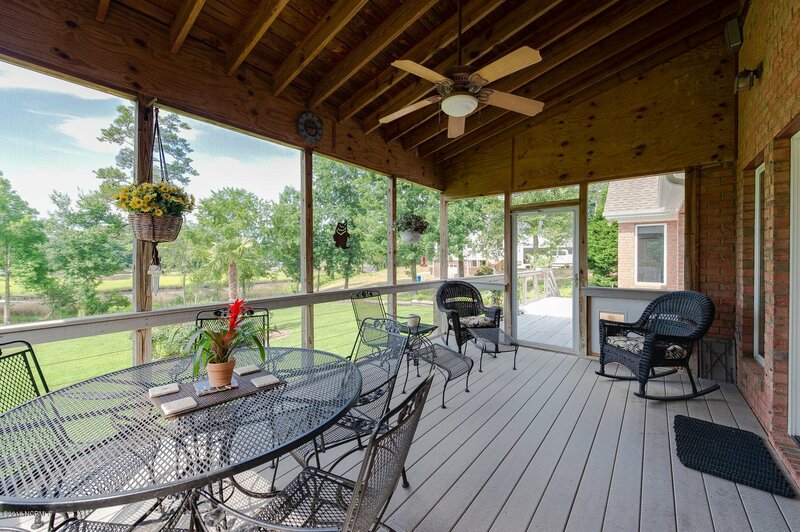 Off the screen porch is a spacious rear deck which leads to the large rear yard. 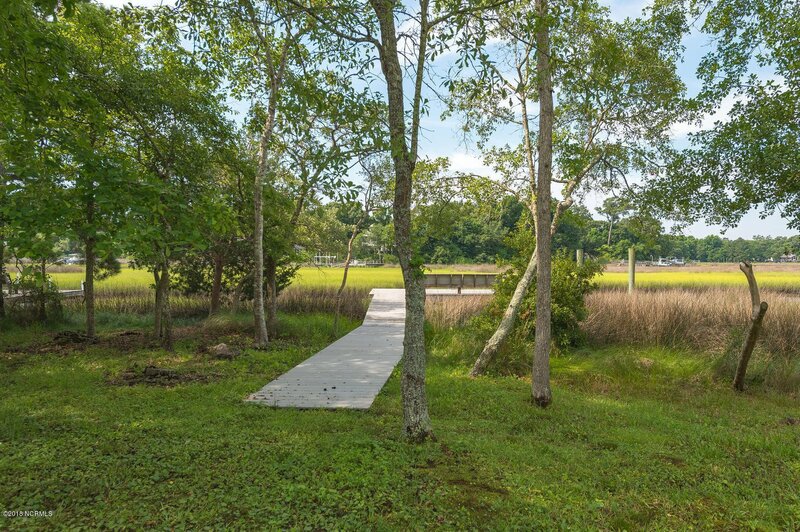 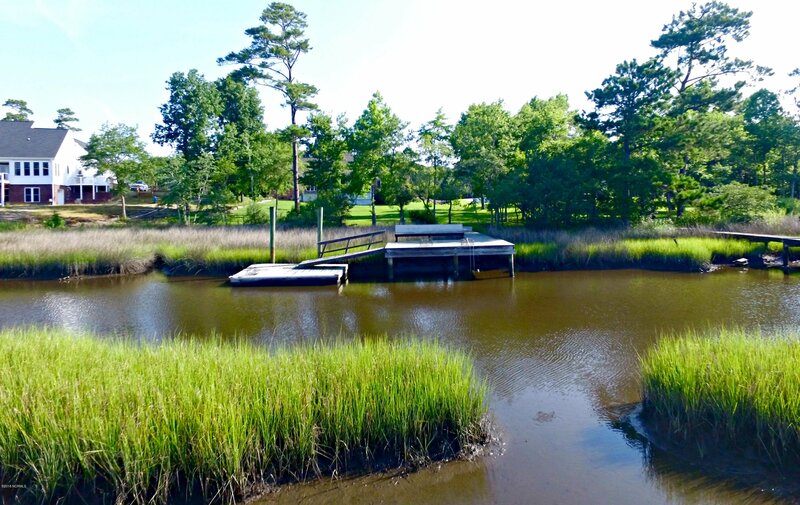 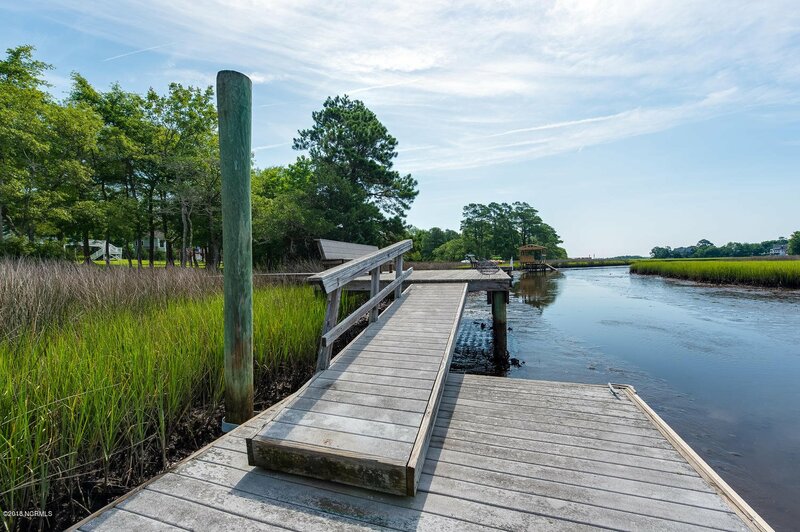 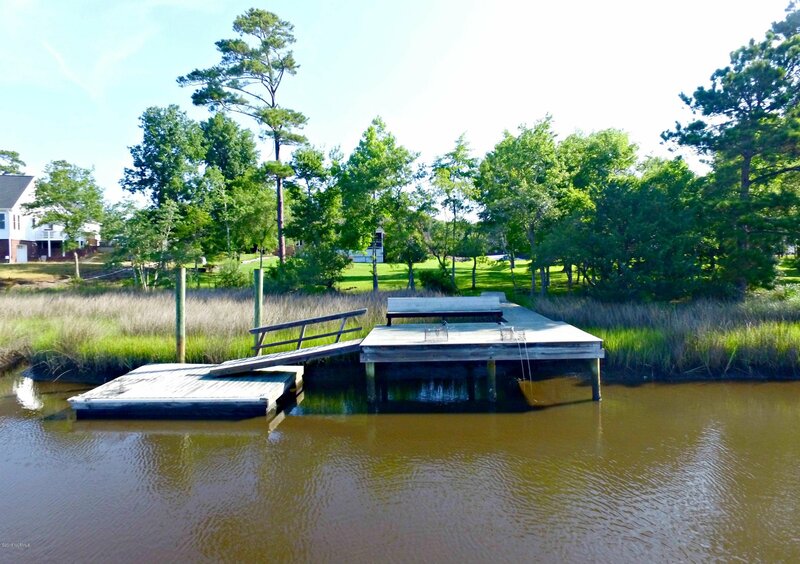 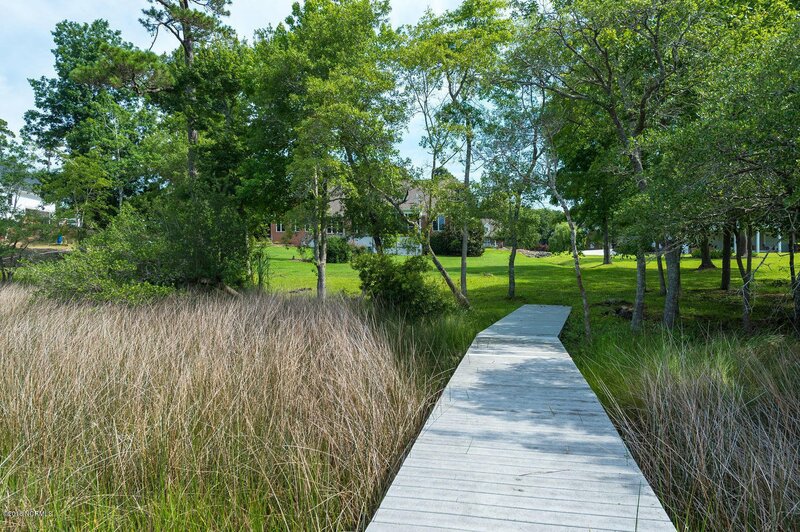 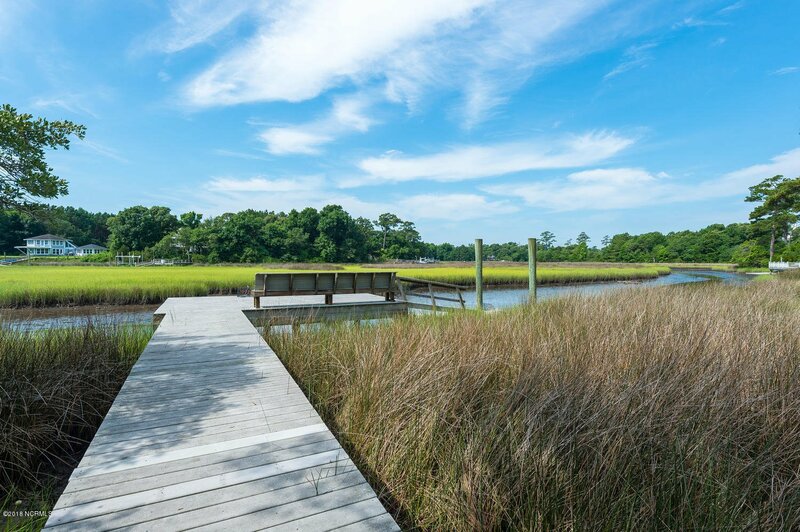 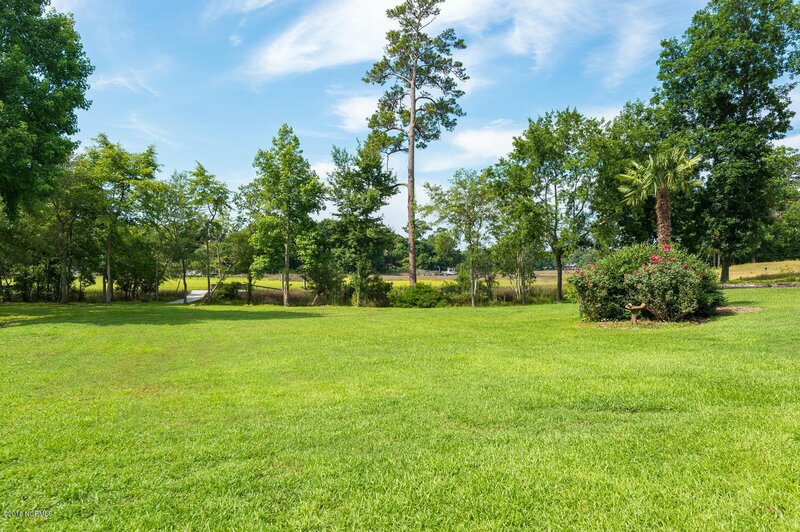 Property is almost one acre providing you the access to large pier and floating dock. 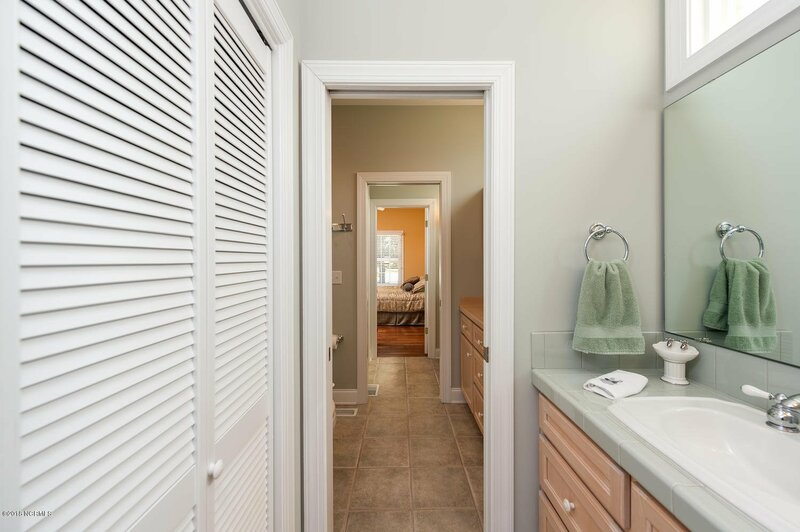 Home is Energy Star rated allowing the utility bills to average under 180 per month.